Latest news: Open water Swim training Spring-Summer 2019, will continue to take place mainly at Langland Bay Swansea, from May to September. Email or keep checking in for dates. The first open water swim training camp in Wales, was set up in 1990 by myself (in conjunction with Triathletes Swansea and the University Triathlon club) with Steve Trew (BTA) as guest coach. The open water training sessions were held at Three Cliffs Bay, while lectures and practical swim coaching were held at the Swansea University Sports Centre. Subsequent training sessions were held at Langland Bay and Pobbles Bay on Gower, until 1994. In the summer of 2016, GOWST, will be making a return but in rather warmer climes, that of Marseillan Plage on the South coast of France. It is planned to have six set training slots of three days duration, composing of approximately 12 hours in total, commencing from June, to August. 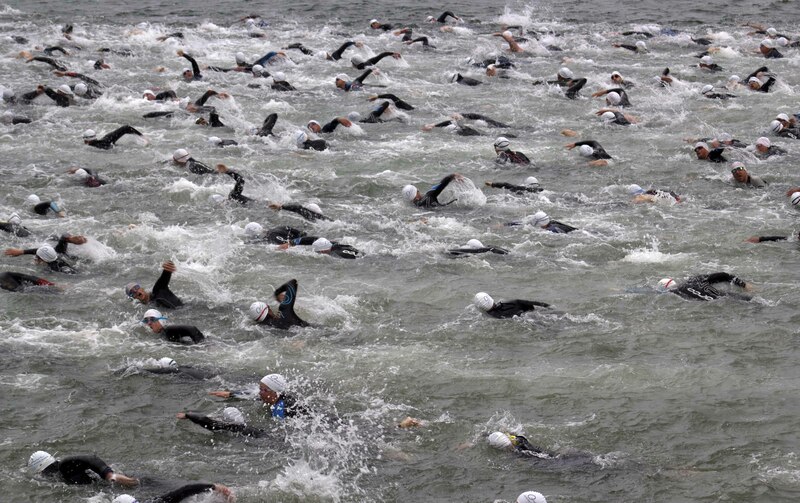 Dates depend on when the Gower Triathlon can be arranged in 2016, which in turn depends on the tides and when other sporting events are held under the Swansea city events banner.